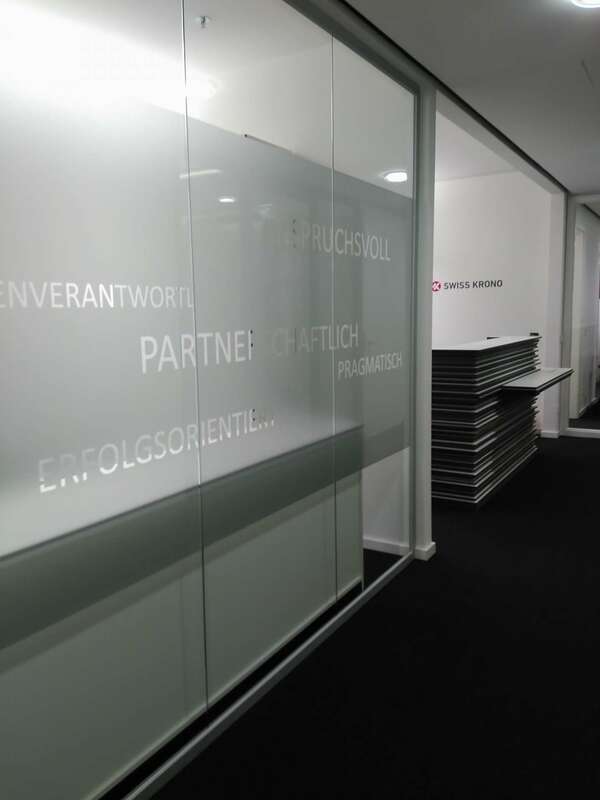 Modern appearance at the Ku'Damm: TRENDFILTER designed the new SWISS KRONO Group branch in Berlin. With immediate effect, the employees of the Swiss wood-based material specialist at the Kranzler Eck site now have offices and meeting rooms in a contemporary as well as functional interior design. 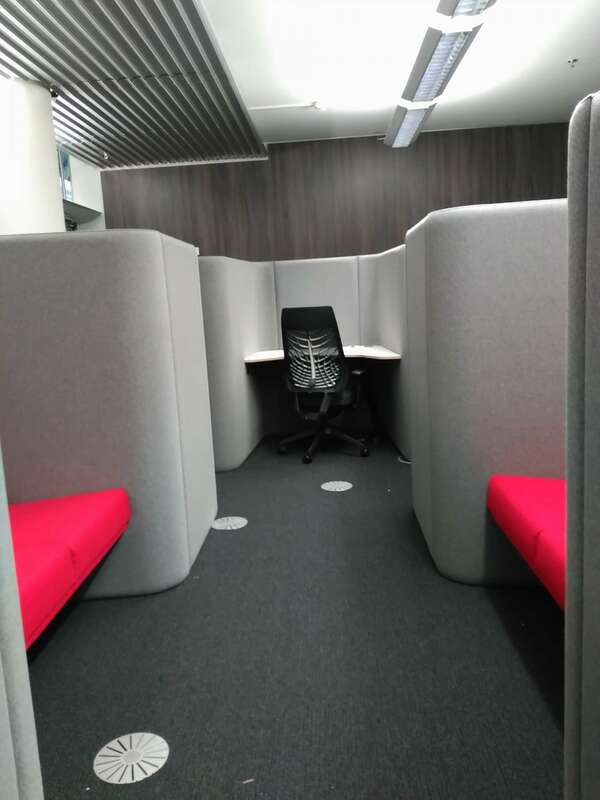 The furnishing concept of TRENDFILTER encompassed the entire office space of 650 square meters with the areas of IT, controlling, communication and service. 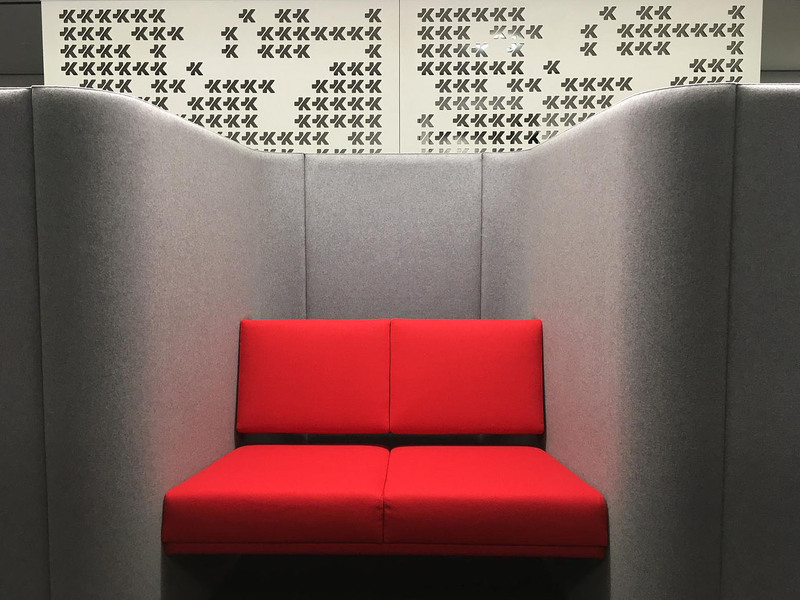 As a central design element for designing the open office situation, TRENDFILTER has designed special partition walls made of CDF. 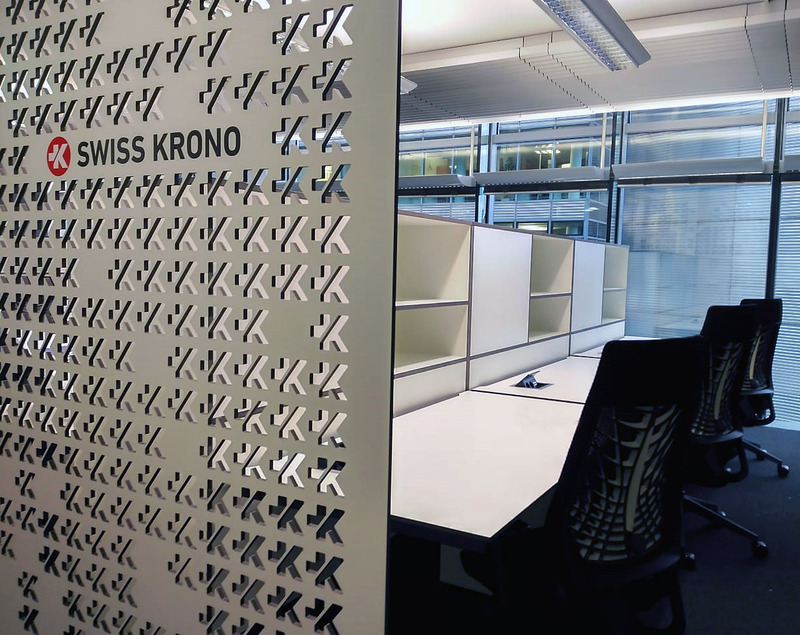 The special properties of the wood-based material enable a particularly delicate design, which the interior designers at TRENDFILTER have designed to play directly on the corporate identity of SWISS KRONO Group. 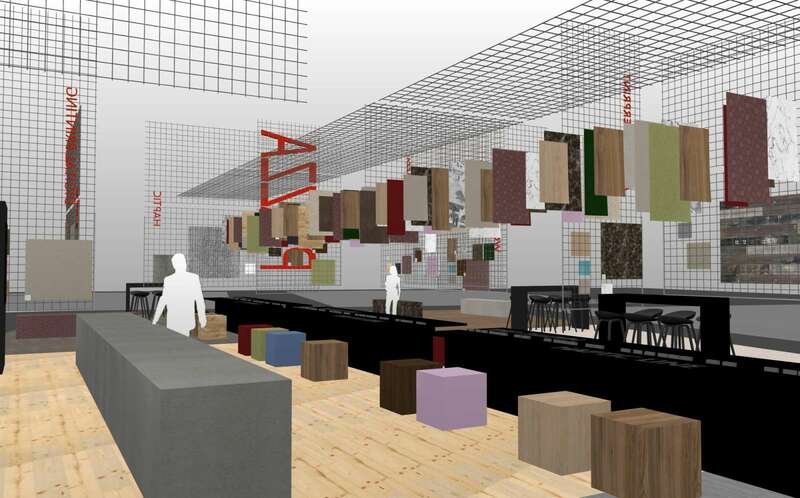 Further measures for the interior design also included proposals for the furnishing. So has TRENDFILTER u.a. height-adjustable desks are designed with white coated CDF panels and accented with exceptional office swivel chairs. 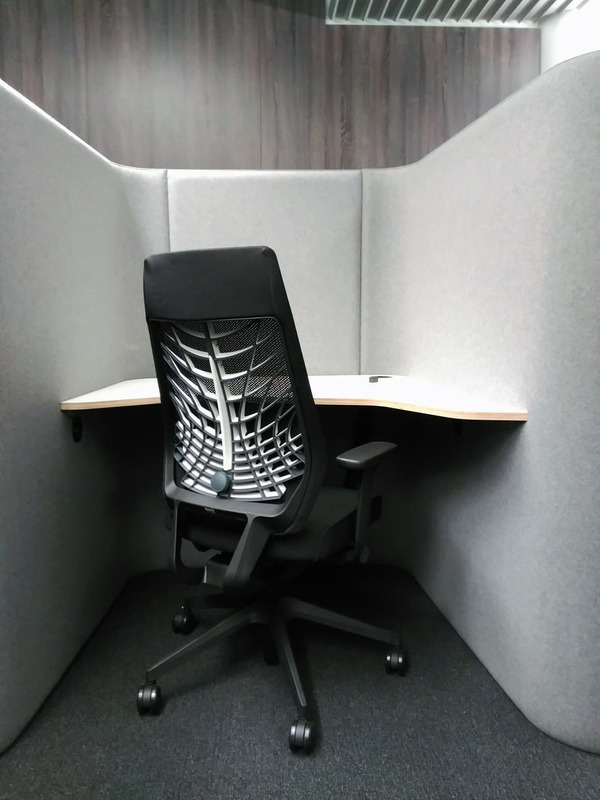 The fixed workplaces and meeting zones are supplemented by a floating area, where the temporary workstations in the smallest urban areas could be attractively realized, especially with regard to acoustics and indoor climate. 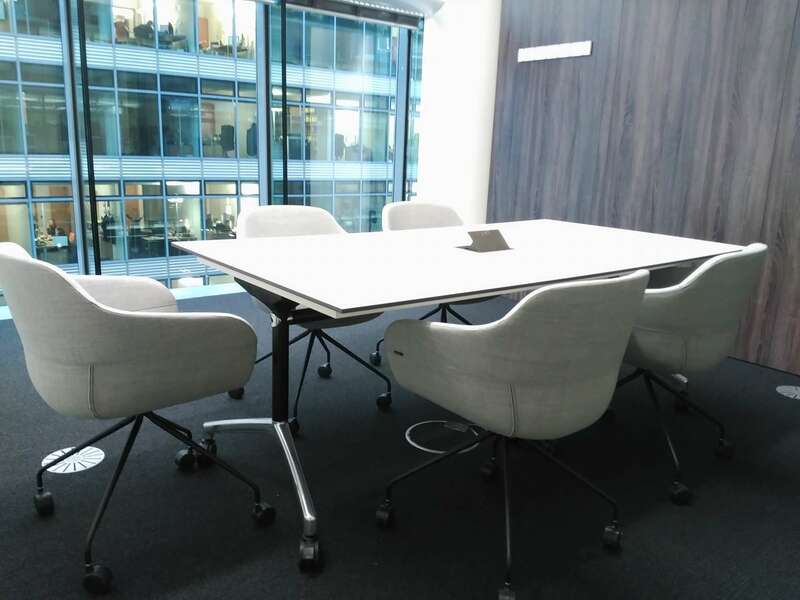 In addition, TRENDFILTER has used dark wood trim from the SWISS KRONO Group for wall paneling to create homely and timeless accents in the offices, which are softened by white furniture and interior accessories such as modern coat racks.